BMBS, 1990; MRCGP, 1991 Dr Gill French qualified in 1991 from Nottingham University. She joined the Practice in 1994. 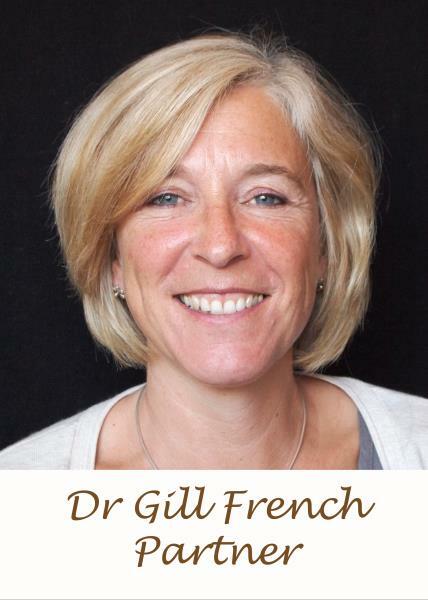 Gill's special interests are Gynaecology and Family Planning including coil fitting. Gill is an approved trainer for the Wessex Deanery and supervises registrar and other training doctor placements at the surgery. MB ChB 1991; D. Obst, RCOG 1995; MRCGP, 1997 Dr Rock was born in Stourbridge in the West Midlands and educated at Old Swinford Hospital. He qualified in 1991 from the University of Birmingham Medical School. 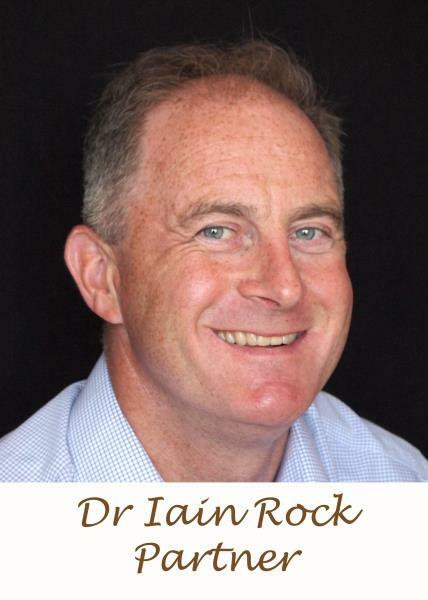 He has been a Partner at Mortimer Surgery since 1997. He has a wide interest in family medicine but has a special interest and skills in sports, musculo-skeletal medicine and rheumatology. He also greatly enjoys minor operations and dermatology. 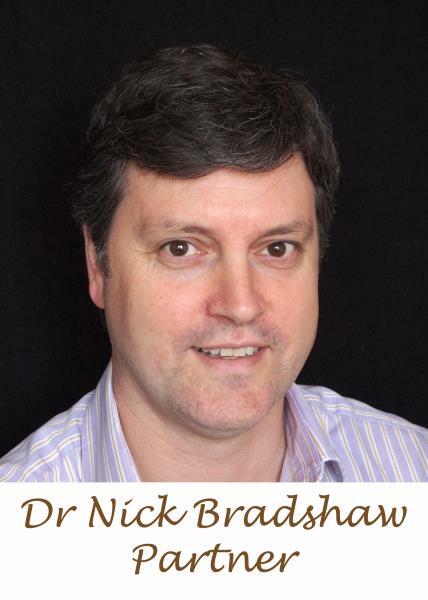 BSC, 1992; MBBS 1993; MRCGP, 1999 Nick was educated in Lincolnshire and Kent before training at St Mary's Hospital Medical School from 1993 - 1997. During this time he also undertook a degree in History of Medicine which sparked a continuing interest in this area. He joined the Mortimer Practice in May 2000. His interests in Medicine include Chronic Disease Management, Evidence Based Medicine and Paediatrics. He is a trainer for the Oxford Deanery, regularly supervising registrar and other trainees during their placements with the surgery. 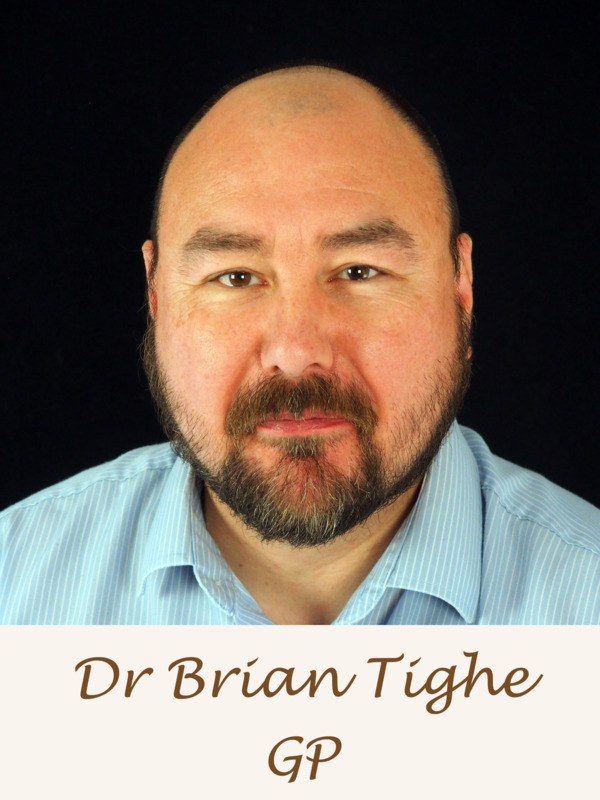 BSc, MBBS, DCH, DRCOG, MRCGP, Dr Brian Tighe qualified from Charing Cross & Westminster University of London in 1996, after completing a physiology degree at King's College London. Brian was born in Manchester but moved south a long time ago. He has taken over as Practice lead for Diabetes and Safeguarding and is particularly interested in the part new technology has to play in improving health. Brian joined Mortimer Surgery in April 2016. 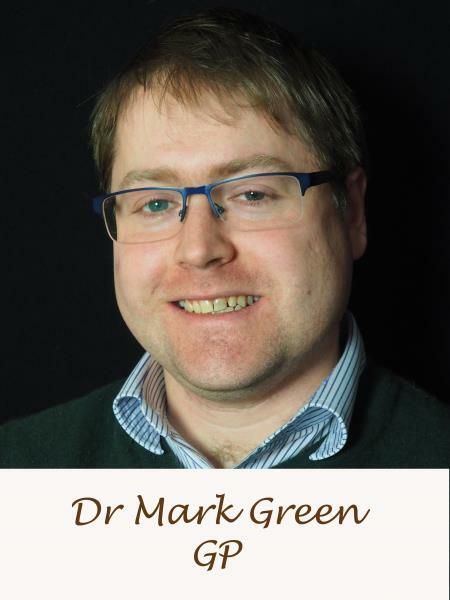 Dr Green joined us at Mortimer Surgery in February 2017. He has a number of medical interests which include Infectious disease, Physiology, Cardiology, evidence based practice, Musculoskeletal medicine and Diabetes. 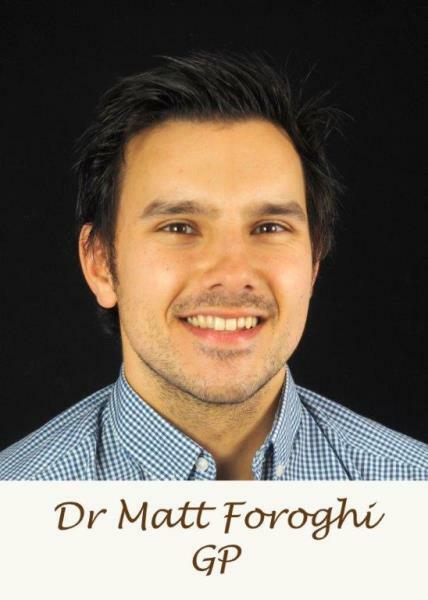 Dr Matt Foroghi joined us at Mortimer Surgery in September 2018. 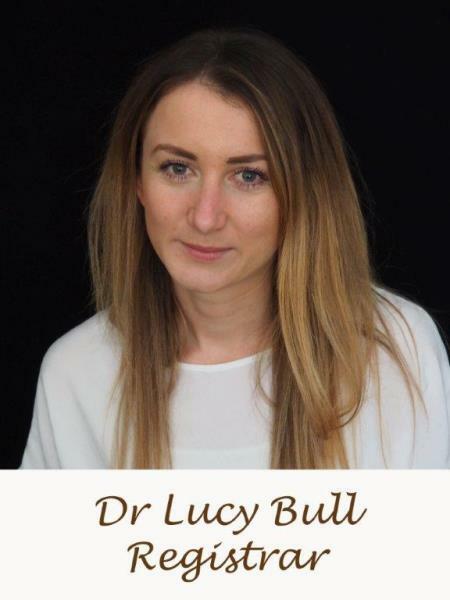 Dr Lucy Bull joined us at Mortimer Surgery in August 2018 as a Registrar. Lucy will be with us for 12 months. 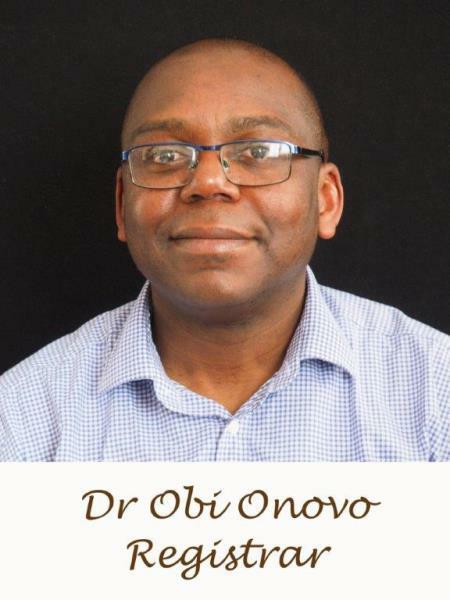 Dr Obi Onovo joined us at Mortimer Surgery in February 2018 as a Registrar. Obi will be with us for 12 months. 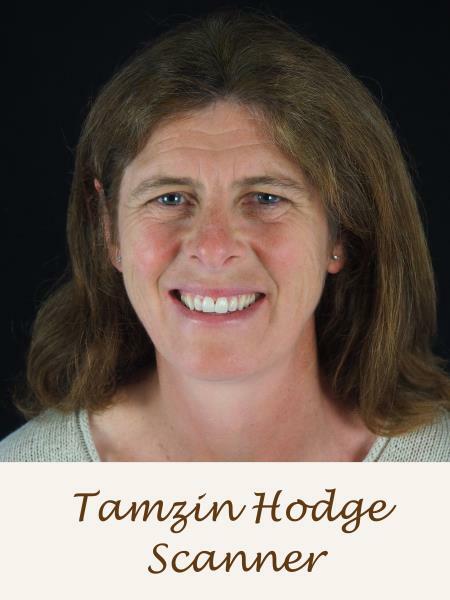 RGN, Diploma in Professional Studies: Nursing, Tracey trained at Frimley Park Hospital and qualified in 1990. 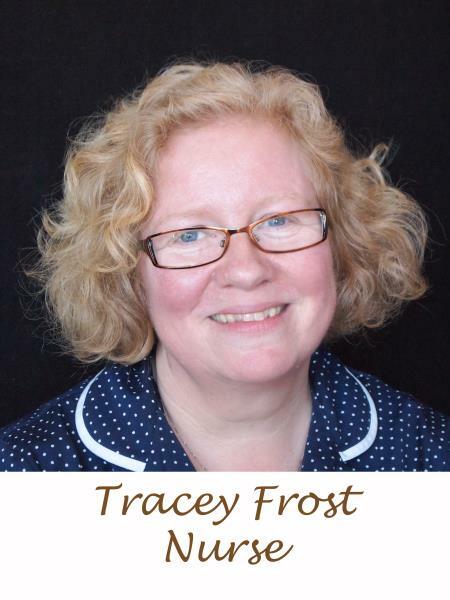 Tracey joined the Surgery in 2009 as a Practice Nurse and became Lead Practice Nurse in 2015. She has a background in acute medical nursing at NHH where she worked as a Junior Sister on the Medical Assessment Unit. Tracey undertakes most treatment room duties and has had additional training in Asthma and Diabetes, enabling her to undertake patient reviews. She also enjoys her work as an advisor on Contraceptive & Sexual Health and also Travel. Bmus (hons), GRNCM, DipHE (adult nursing), Karen trained at the University of the West of England and qualified in 2005. She worked in Acute Medical Assessment at Cheltenham General Hospital before moving to Berkshire in 2014. 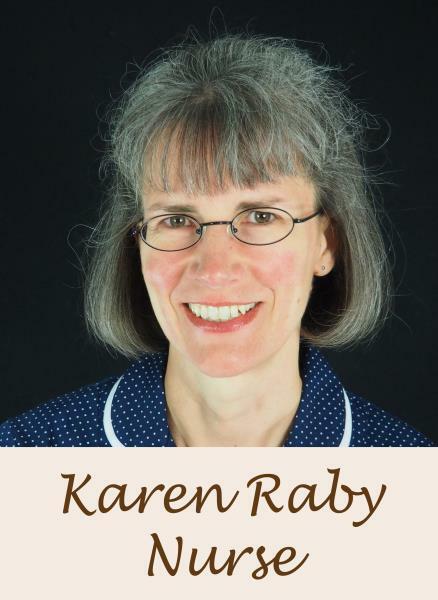 Karen joined Mortimer Surgery in April 2015 as a Practice Nurse and enjoys a range of treatment room duties. 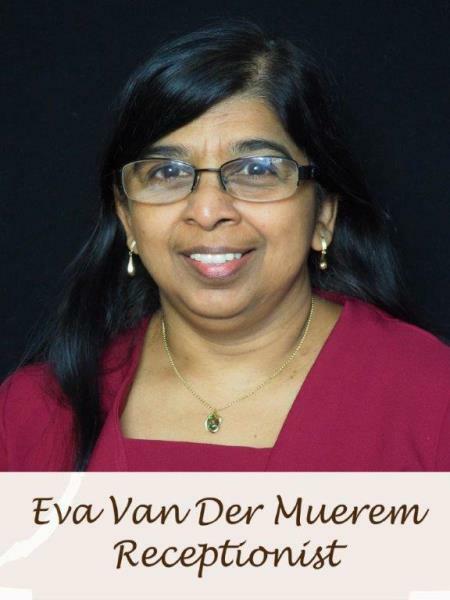 She has special interests in Travel Health, COPD and Spirometry and is accredited in Spirometry by the Association of Respiratory Technology and Physiology. Karen is looking forward to working with patients with Asthma in the near future. 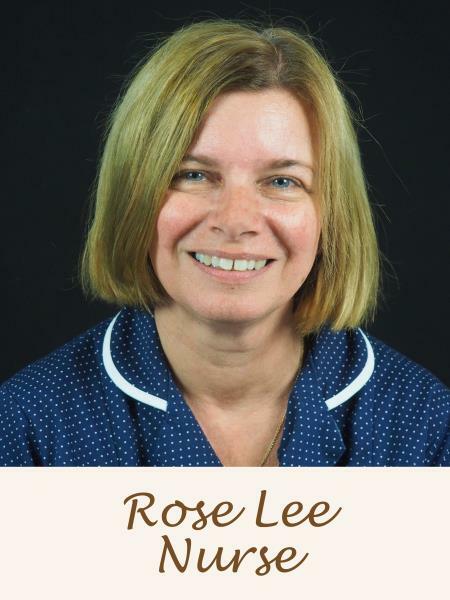 Rose joined Mortimer Surgery in September 2015 as a Practice Nurse, having worked as a District Nurse for many years. She helps to run the CVD programme and also the Diabetes Review Clinics, as well as the usual treatment room duties. Rose has a special interest in wound care. Kelly, is a long serving member of the surgery team having started out working in the dispensary before re-training as a Healthcare Assistant. 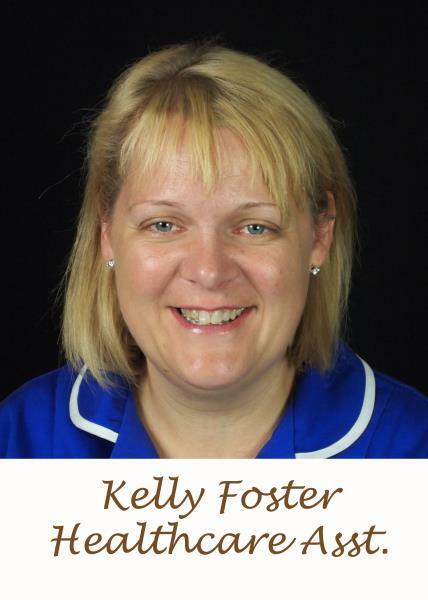 Kelly works Tuesday to Friday and carries out the full range of Healthcare Assistant duties. 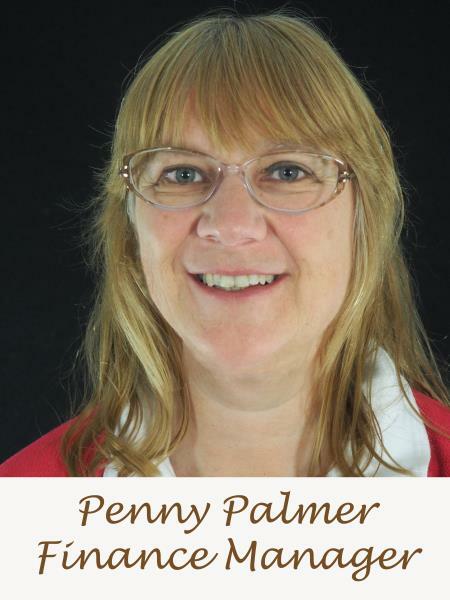 Penny joined the surgery as the Finance Manager on 28 April 2014. This is her first post in the NHS having worked in private sector in Financial roles in the past. 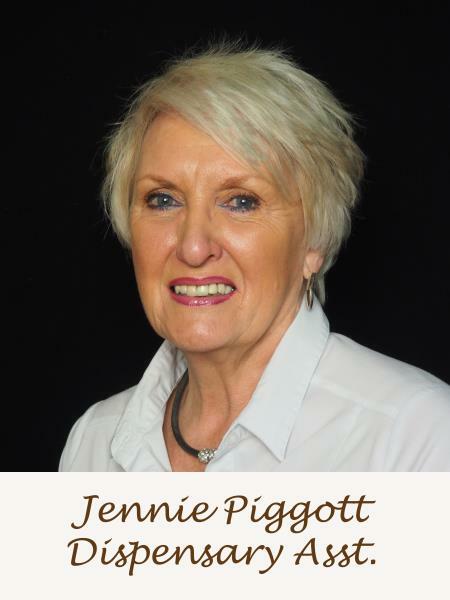 In 2015 Penny became the Practice Manager. 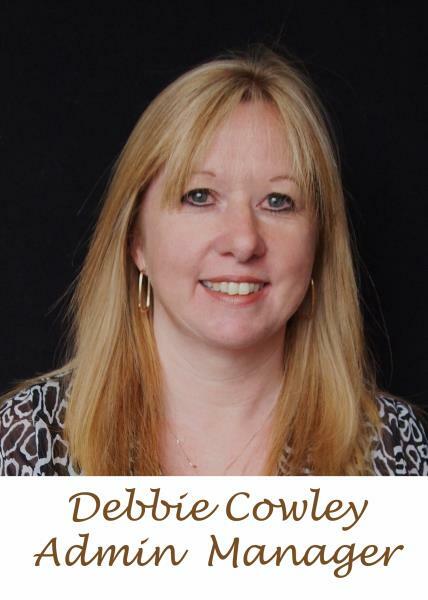 Debbie joined the surgery as the Administrative Manager on 26 November 2012. This is her first post in the NHS having worked in both the public and private sector in administrative roles in the past. 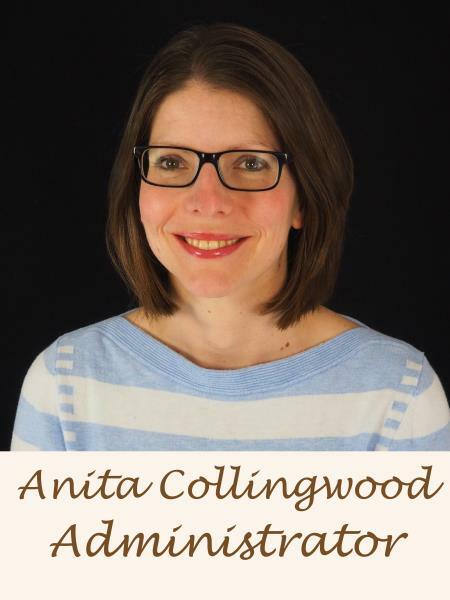 Anita joined Mortimer Surgery in September 2015 as an Administrator working along side the Practice Manager and the Administrative Manager. 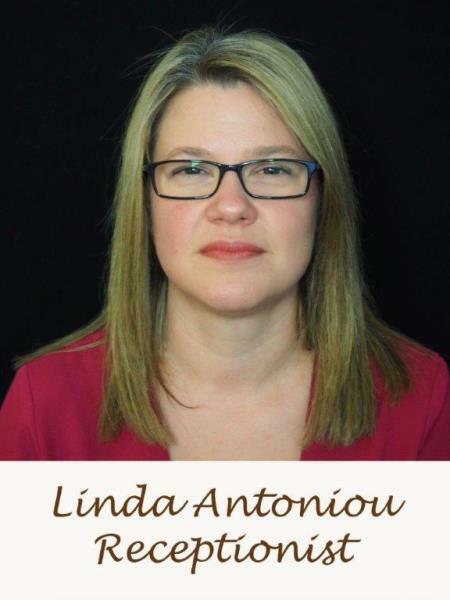 Anita has had many years of administrative experience within the medical environment. We have an efficient, friendly team who handle the day-to-day administration for our busy practice. The receptionists will welcome you to the surgery, record your arrival, make follow-up appointments and help with general enquiries. Our secretaries ensure that an efficient service is provided for patients by liaising with doctors and processing hospital referrals and test results. Administration staff deal with finance, medical records, organisation of surgeries, medical reports and forms etc. and generally ensure the smooth running of the practice. Tamzin joined Mortimer Surgery as a Scanner in June 2016. 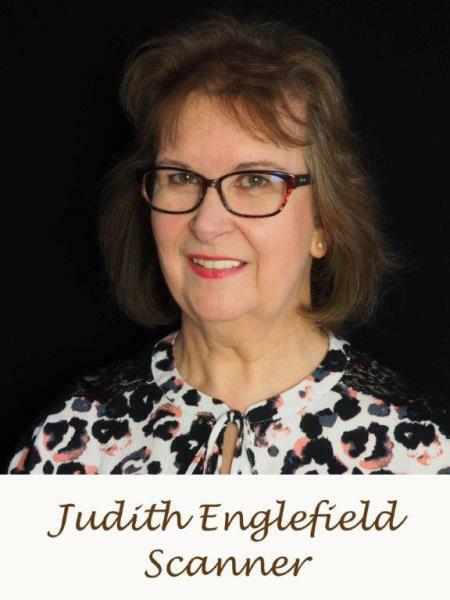 Judith joined Mortimer Surgery as a Scanner in February 2018. 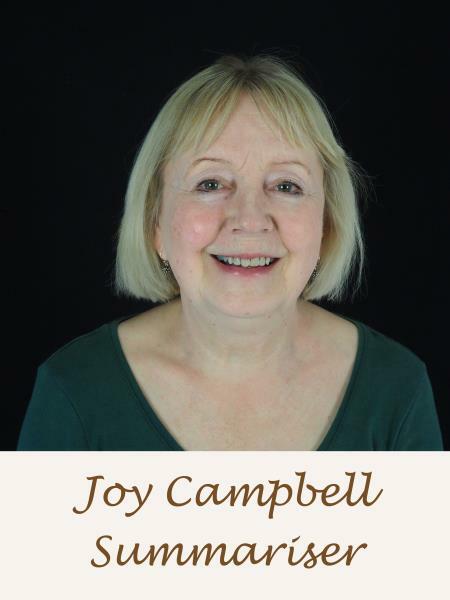 Joy works as a Summariser. Lin works as a Summariser. 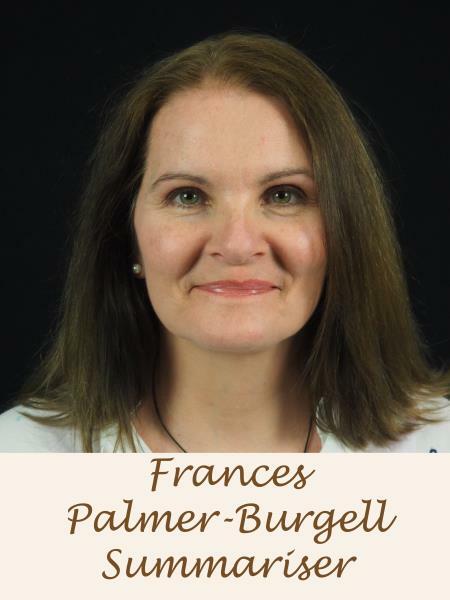 Frances works as a Summariser. 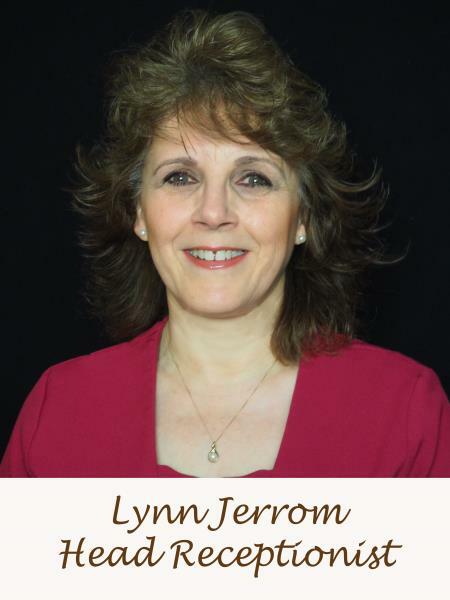 Lynn joined the practice in 2003 as a receptionist and was promoted a couple of years after joining having gained experience in the role. She not only leads our team of reception staff but also has responsibility for registration of new patients. Dawn joined in February 2006 and works as a Receptionist. 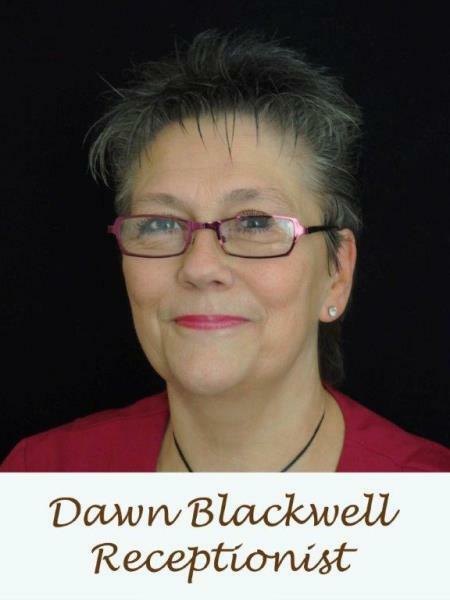 Dawn's other tasks including Registrations (including Donors), Deductions & deputising for the Head Receptionist. Eva joined in August 2008 and works as a Receptionist. 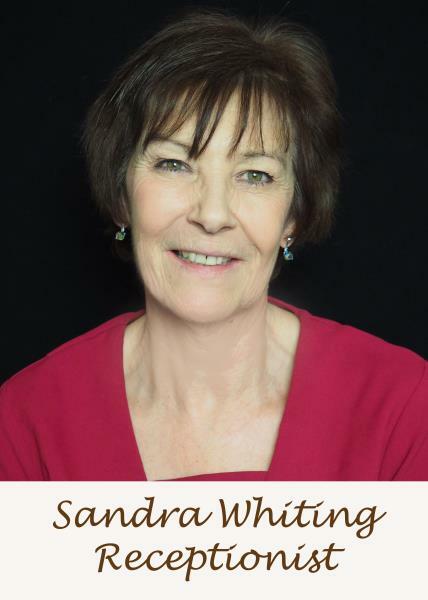 Sandra joined in November 2009 and works as a Receptionist. 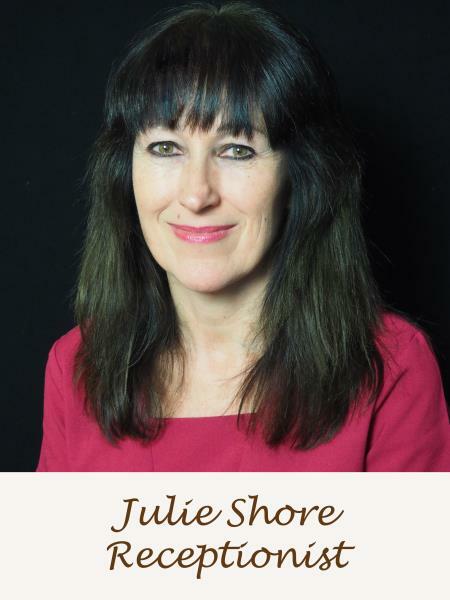 Julie joined us in October 2106 and works as a Receptionist. 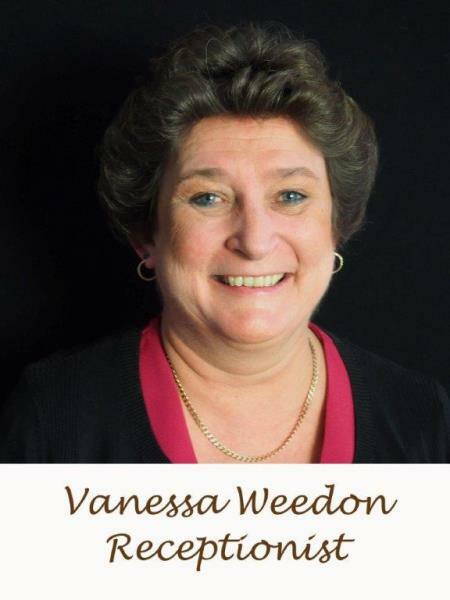 Vanessa joined us in April 2018 and works as a Receptionist. 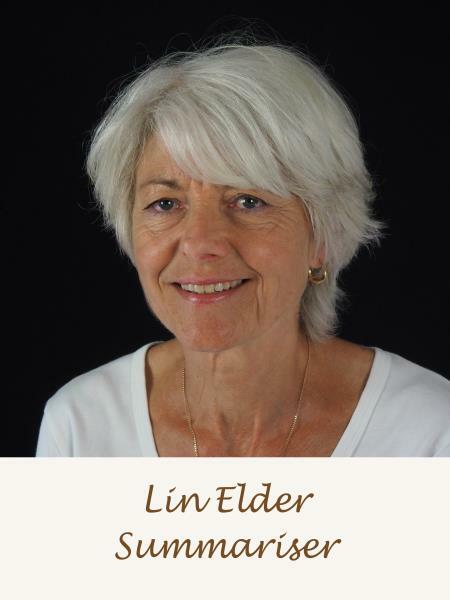 Linda joined us in October 2018 and works as a Receptionist. 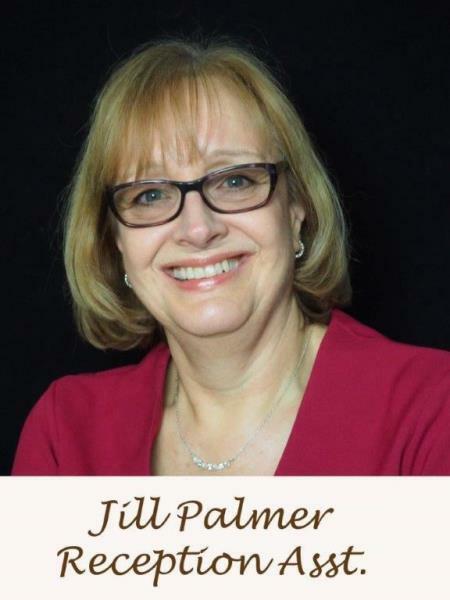 Jill is a member of our Reception Bank Staff. 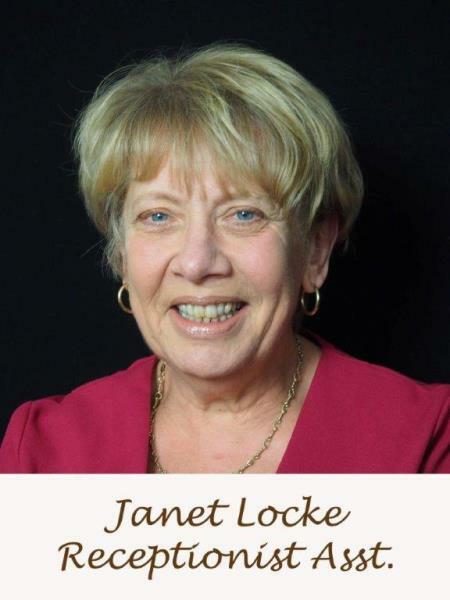 Janet is a member of our Reception Bank Staff. 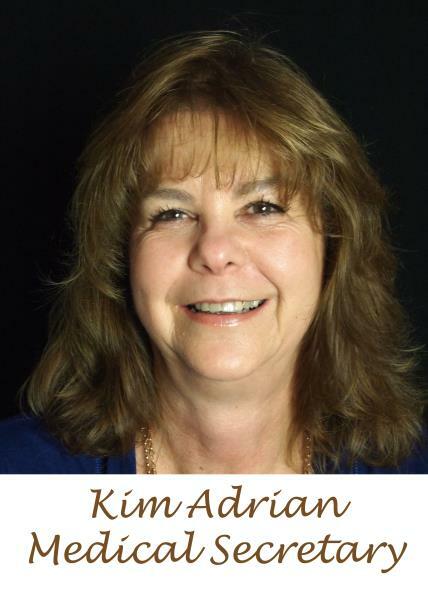 Kim joined in November 2012 and works as a Medical Secretary. 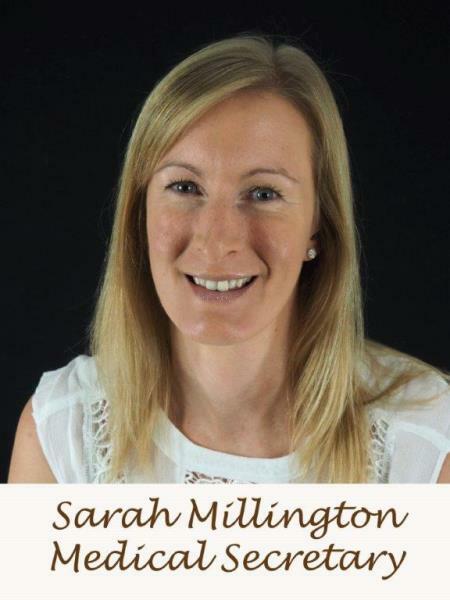 Sarah joined in April 2014 as a Medical Administrator. 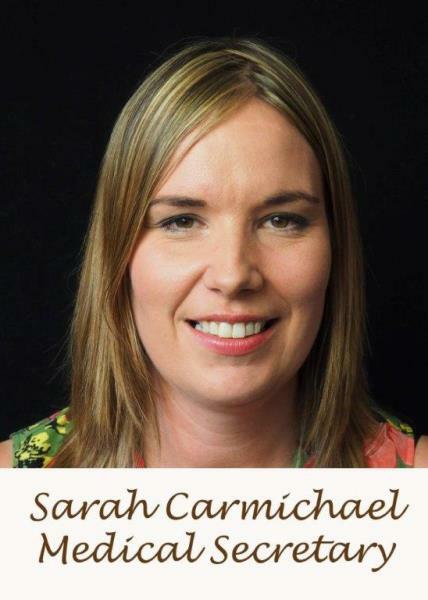 Sarah was promoted to a Medical Secretary in September 2016. 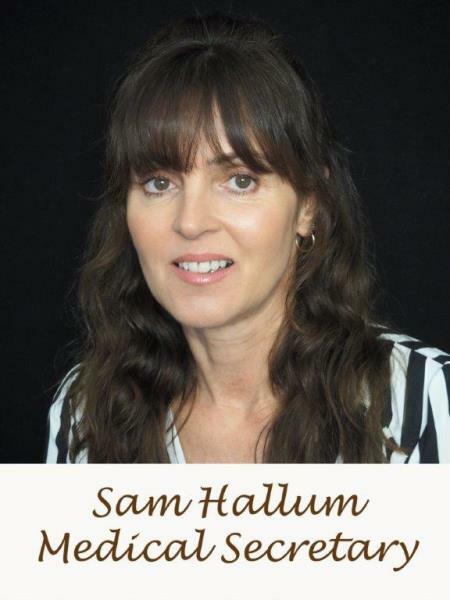 Sam joined in March 2019 as a Medical Secretary. 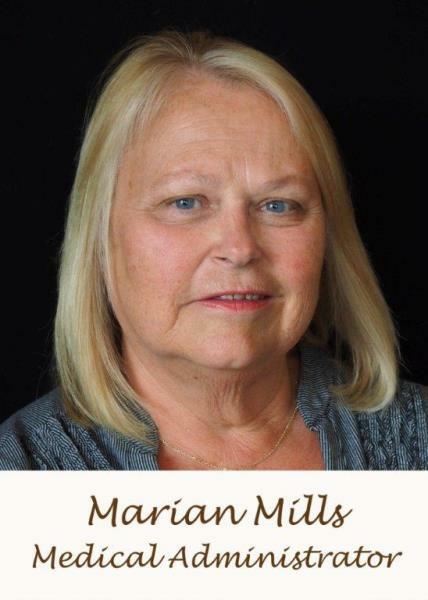 Marian joined in July 2016 as a Medical Administrator. Sue joined us from a commercial Pharmacy in 2008 and has 15 years of expereince. She looks after the ordering of medicines for the dispensary, distribution of prescriptions for all patients and dispensing of medicines to over 2000 of our patients eligible to use the dispensary service. 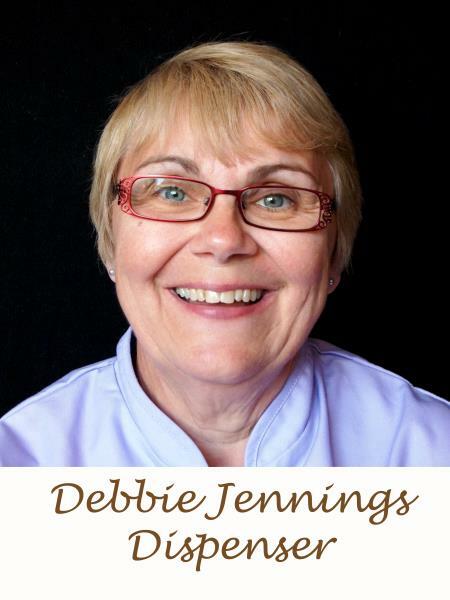 Debbie joined Mortimer Surgery as a Dispenser in October 2008. Alison joined Mortimer Surgery as a Dispenser in May 2018. Jennie joined in May 2007 and works as a Dispensary Administrative Assistant.